Crane USA was founded in 2005 on the belief that design is an attitude and the home is a personal expression of an individual's lifestyle. We also realize that more than ever before people are looking to improve their health and their home environment. Crane is a company that recognizes these health concerns and people’s individual lifestyles. While humidifiers, air purifiers, and space heaters are some of the best ways to control indoor air pollutants and heating, most people don’t break into a smile about these traditionally unexciting humidity, air quality, and heating solutions. Here at Crane, we are looking to change that. Since 2005, Crane USA has taken the lead in putting the “fun” into cool mist humidifiers, air purifiers, and space heating by following our mantra: design for better living. Our products are functional and efficient at fulfilling your home improvement needs while communicating an appreciation for elegant design. 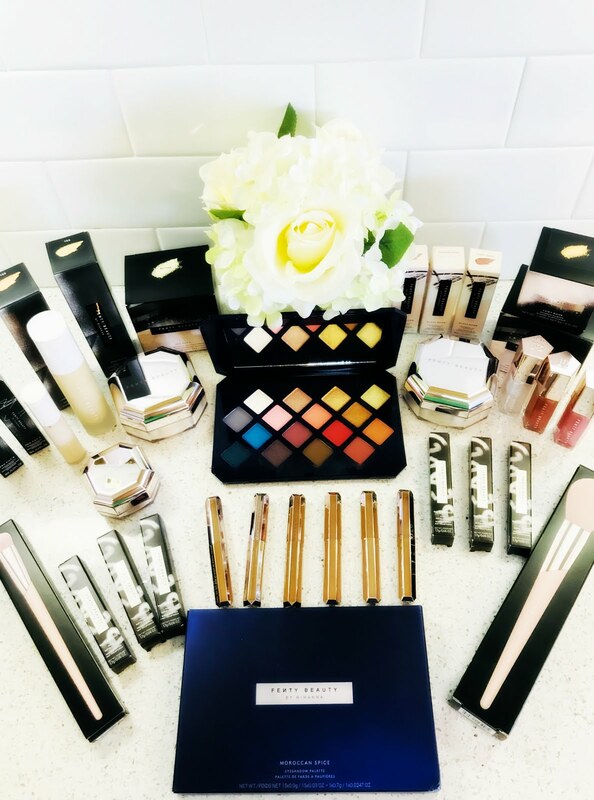 Furthermore, our unique sense of design and unwavering commitment to quality allows us to continue to create our own distinctive interpretation of humidity, air quality, and heating solutions while remaining a step ahead of the crowd. 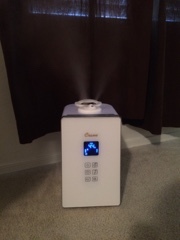 I absolutely love Crane's Clean Control Warm & Cool Mist Humidifier with Digital Display! Most of my readers know I'm a runner, but what most of you don't know is that running outdoors is a real struggle for me. My allergies are horrible and while most people get to enjoy the beautiful weather outside, I'm left utterly miserable anytime I step outside for more than twenty minutes. 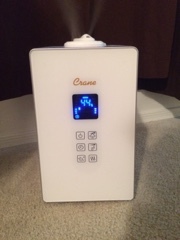 After using Crane Clean Control Warm & Cool Mist Humidifier with Digital Display for one night I realized I should have bought one a long time ago. The air in my room was cool and actually felt clean. I know that's kinda strange but the air literally felt clean and easy to breathe. My nightly sore throat didn't appear and was able to sleep without waking up in need of water every hour due to a sore throat. which is great when your sick and share a room with someone. Ionizer enriches mist for fresher air which I believe you can honestly feel when you breathe the air. I love the easy to read LCD display and that it can run the whole night without needing to be refilled. I also love that it has an auto shutoff sensor and shuts off when needed. It's energy efficient and does not require a filter. 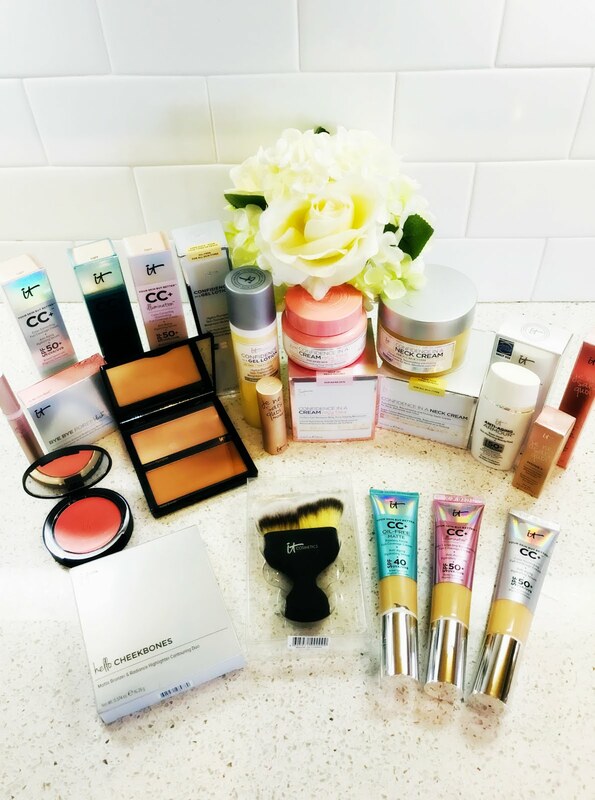 I highly recommend this product to anyone and everyone. Follow Crane on social media!